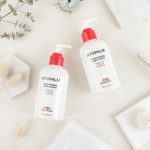 Three of ATOPALM’s top-selling body care moisturizing creams with patented Skin barrier replacement are available in a bundle for a limited time at 40% off the total retail price. Purchased separately, the cost for all three products is $106.00 USD but customers can buy all three together for $63.00 USD. 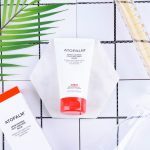 Three of ATOPALM’s top-selling body care moisturizing creams with patented Skin barrier replacement are now available in a bundle at 40% off the total retail price. Purchased separately, the cost for all three products is $106.00 USD but customers can buy all three together for $63.00 USD. Moisturizing Body Lotion – 10 fl oz. Moisturizing Hand Treatment – 4 fl oz. 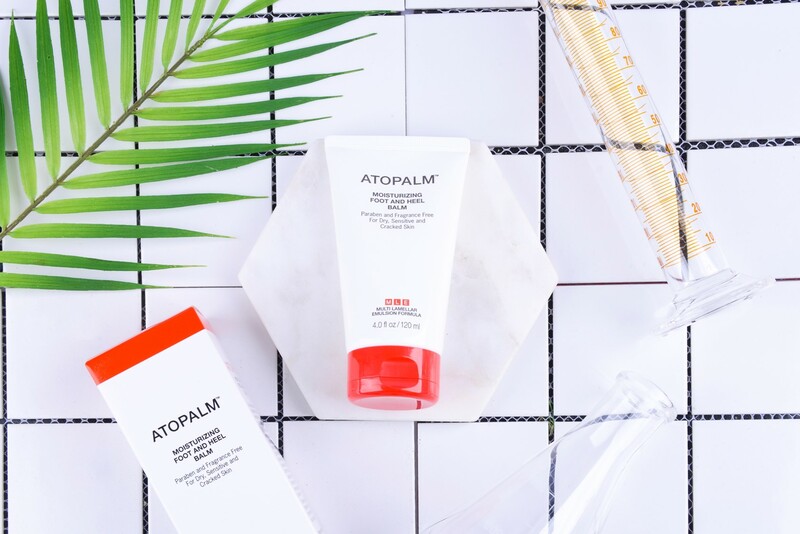 All three products contain ATOPALM’s globally patented MLE (Multi-Lamellar Emulsion) Formula, the only kind in the world that exactly mimics the structure of a healthy skin barrier. Additional natural ingredients like Allantoin, Vitamin E and skin-nourishing oils like olive and safflower seed are blended into a lightweight, paraben-free lotion that is absorbed quickly, adding hydration and holding in moisture to a clinically-proven duration of 48 to 72 hours. The MLE formula also strengthens the skin barrier, enabling skin to fend off the ravages of environmental toxins and the natural aging process to keep skin smoother and softer longer. The clinical trials back up the effectiveness of ATOPALM’s signature line, ATOPALM MLE. 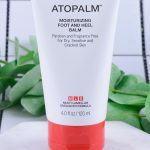 At the conclusion of a 2-week trial for ATOPALM Moisturizing Hand Treatment of 25 participants, ages forty-one to sixty, 100% of the participants noted improvement in their skin’s smoothness and softness, reduction of roughness, reduction of the appearance of wrinkles as well as improvement to overall appearance. 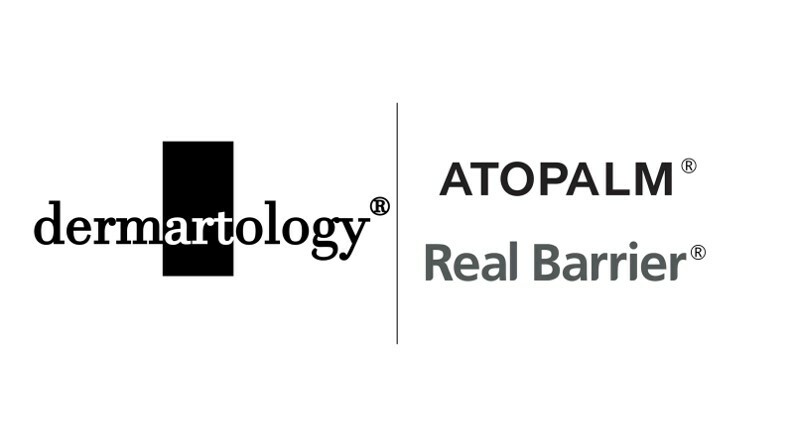 For more information, visit www.atopalm.com.